The Bridges Program is the coordinated bachelor’s degree program providing students a direct path from Columbia Basin College (CBC) to WSU Tri-Cities. Columbia Basin College students participating in Bridges benefit from expertise and student services from two campuses – CBC and WSU Tri-Cities. The Bridges Program is for students who plan to start their education at Columbia Basin College (CBC) and finish at Washington State University Tri-Cities (WSU Tri-Cities). This program is intended for students who have earned less than 45 quarter credits at CBC with a 2.5 or higher cumulative GPA. The purpose of the Bridges Program is to ensure a smooth transfer from CBC to WSU Tri-Cities. For this reason, the program is designed for CBC native students only. If students have earned credits from another institution, please contact WSU Tri-Cities to determine eligibility in the Bridges Program. To enroll in the Bridges Program, students must complete the Declaration of Intent form. By signing the declaration of intent, students agree to release their academic records to both CBC and WSU Tri-Cities. Academic records include, but are not limited to, student identification number, date of birth, ethnicity, age, telephone numbers, mailing and e-mail addresses, transcripts, class schedules, academic advising file notes, and major field of study. Students must meet WSU admission and certification standards to enroll at WSU Tri-Cities. The Declaration of Intent will be invalidated when a student drops out of CBC for a period of more than four (4) consecutive quarters. Plans of study are degree guides to inform students and advisors about specific degree requirements, to assist with appropriate course selection and to develop academic plans. Plans of study will often have more than one option from which to choose. Each option will prepare students to start at CBC and finish at WSU Tri-Cities with a Bachelor’s degree. Students will work with their CBC and WSU Tri-Cities advisors to determine the most appropriate option for their academic goal. Declared Bridges students will fulfill CBC degree requirement by following the relevant plan of study in effect when they began at CBC, provided that they do not drop out for a period of more than four quarters (including summers). Students who drop out for more than four quarters (including summers) may apply for CBC graduation under the current plan of study in effect at the time of re-enrollment. The plans of study are intended to serve as a guide for students. Please be aware that classes are subject to change. Students must first meet with a CBC advisor to discuss program options and course selection at CBC. 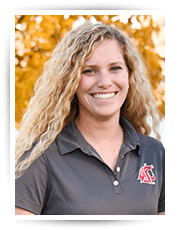 After the selection of a degree program, the student will be referred to the appropriate WSU Tri-Cities advisor. It is recommended that you meet with your WSU Tri-Cities advisor at least twice a year to verify degree program progress. As mentioned above, admission and degree requirements are subject to change, so it is critical that students stay in touch with their advisor. Participating in the Bridge Program cannot guarantee acceptance in WSU Tri-Cities and/or a respective degree program. However, the program is designed to prepare, assist and support students through the transfer process. “Major Certification” is required for all WSU transfer students. There are specific requirements needed to certify in each field of study. To ensure certification into the respective program, students must consult with their WSU Tri-Cities advisor. Some degree programs require a separate application from the general WSU admissions application and may require that students are admitted to both the college and the program before taking major classes. To learn about the application process for a respective degree program, it is recommended that students work with their WSU Tri-Cities advisor. An official transcript must be sent to WSU Tri-Cities at time of application and after the student has completed courses at CBC. Students in the Bridges Program may have official transcripts sent to WSU Tri-Cities at no cost. Before filling out the Declaration of Intent you must read the Bridges Program Guidelines. Application Notice: submit this form to let us know you are applying to WSU Tri-Cities. After submitting this form please complete the WSU Tri-Cities online application. Transcript Requests: request your official transcripts from CBC. As a Bridges student, you are eligible to request transcripts at no cost. You will be able to request an initial transcript (used as part of the admissions process) and a final transcript. Who is the Bridges Program for? The Bridges Program is designed for CBC students who plan to complete their Bachelor’s degree at WSU Tri-Cities, and have completed no more than 45 credits at CBC. Please read the Bridges Program Guidelines for complete details. How do I enroll in the Bridges Program? How often should I meet with my CBC advisor? At least once per quarter to ensure you are correctly following your plan of study. How often should I meet with the WSU Tri-Cities transfer admissions counselor? 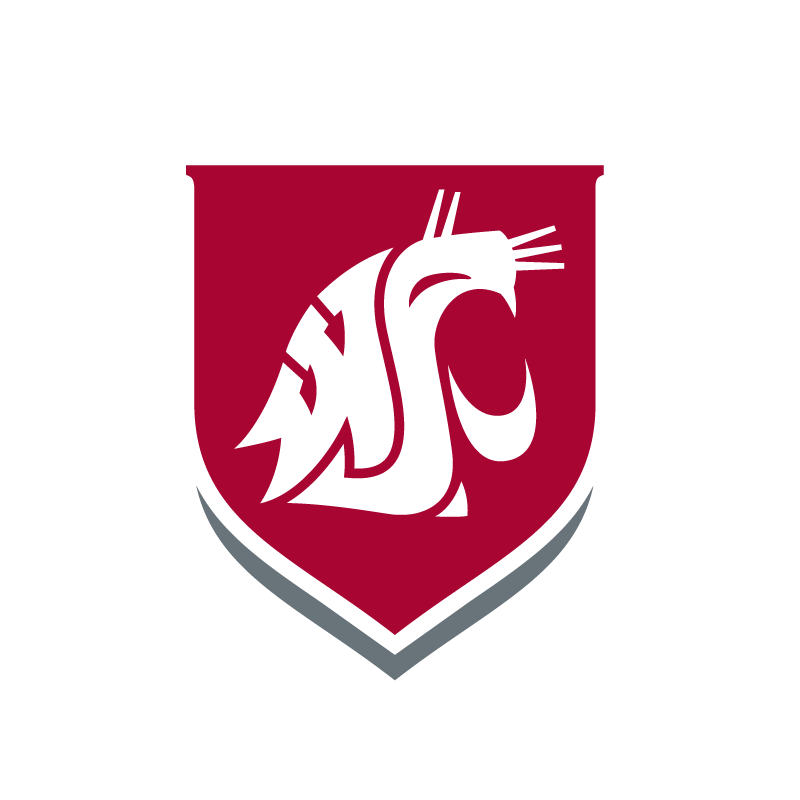 We recommend you meet with the WSU Tri-Cities transfer admissions counselor at least twice per year to verify your progress towards meeting degree requirements. When should I apply to WSU Tri-Cities? If you plan to begin classes during the Summer session (May-July) or Fall semester (August-December), you should complete the admission application between October of the previous year and the January 31 priority deadline of the same year. (i.e., Those beginning Summer or Fall semesters should apply before January 31). If you plan to begin classes during the Spring semester (January-May), you should complete the admission application between September and the November 15 priority deadline of the previous year. (i.e., Those beginning Spring 2017 should apply before November 15, 2016). What do I need to apply to WSU Tri-Cities? When you have finished your last class at CBC, fill out another Transcript Request to have your final transcripts sent to WSU Tri-Cities. Are you ready to apply to WSU Tri-Cities? Begin the application process by filling out the Application Notice.